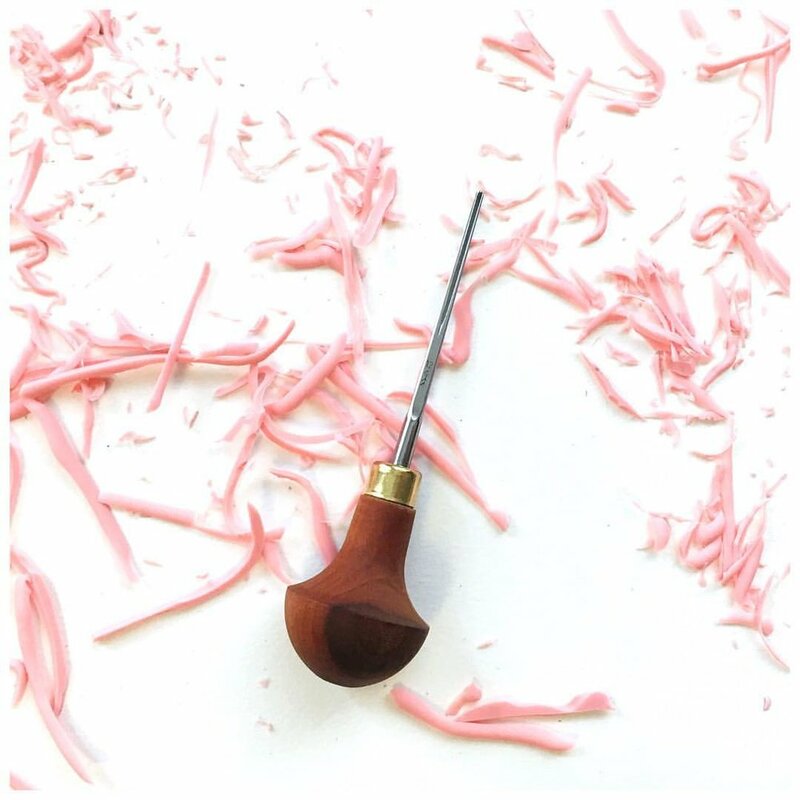 Hand-carved stamps from original illustrations & designs. Due to the physical process of hand-printing & embellishing, goods are made & released in very small batches. Watch my Instagram page for shop updates! © Christine May Brand, 2018/2019. Please do not use designs without written permission from Christine May Brand.